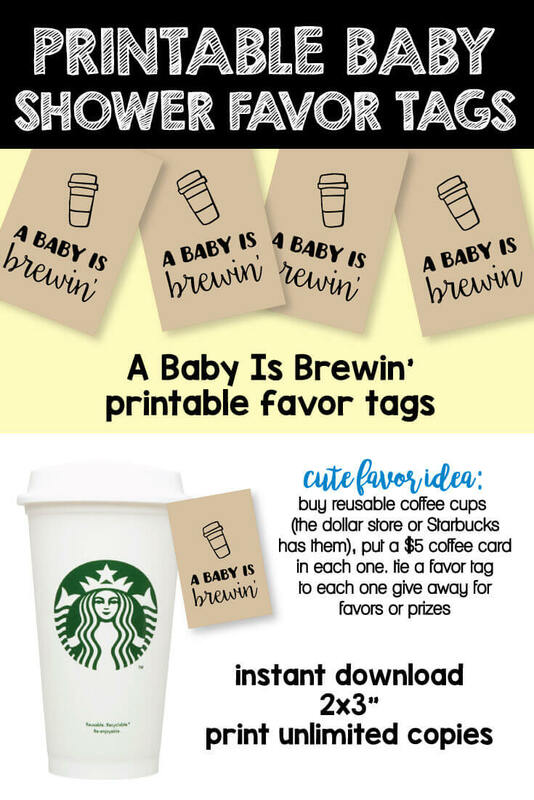 Baby shower clip art is one of the most popular searches on the internet among baby shower hostesses! 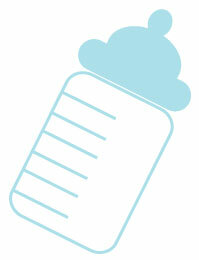 As soon as we found this "fun fact" out, we got busy creating gobs of baby clip art graphics for you! 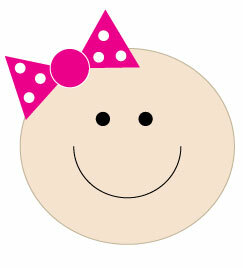 Below you will find free girl and boy baby shower clipart! 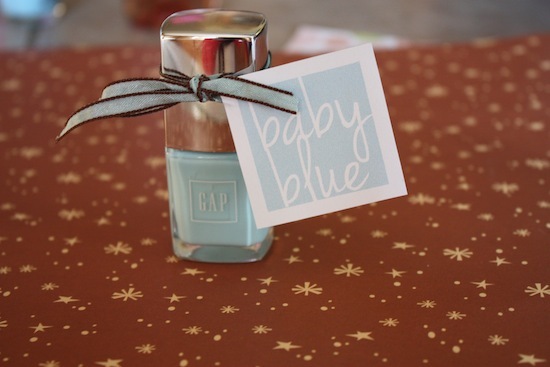 So fun and festive and so many crafty possibilities! Baby shower clipart for invitations, signs, decor and more! 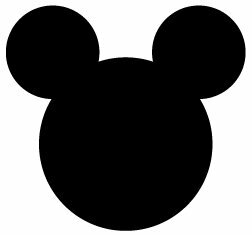 Some images are JPG files that you right-click and save to your computer - and can then print. 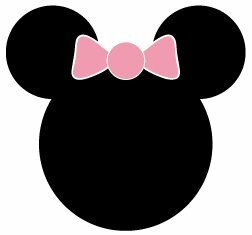 Other clipart come as high resolution, individual, transparent PNG files and allows you to incorporate the clip art into your digital projects such as water bottle labels, banners! 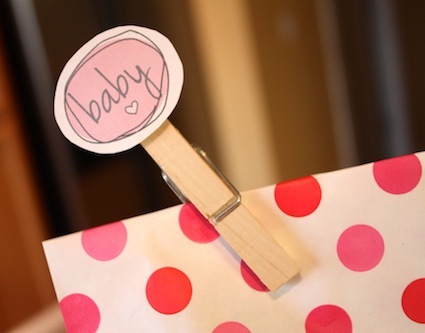 There are so many creative ways to incorporate these baby shower clipart images into your shower! 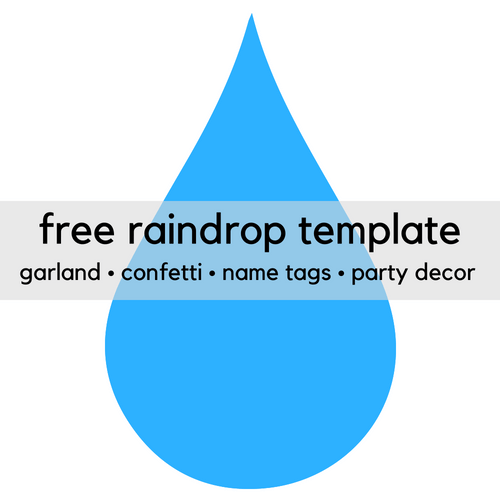 Use this free template to decorate for a baby sprinkle or an umbrella-themed baby shower. Click on pic for access. 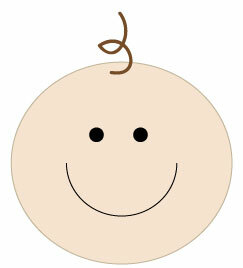 The Little Man clipart is available as a JPG file. 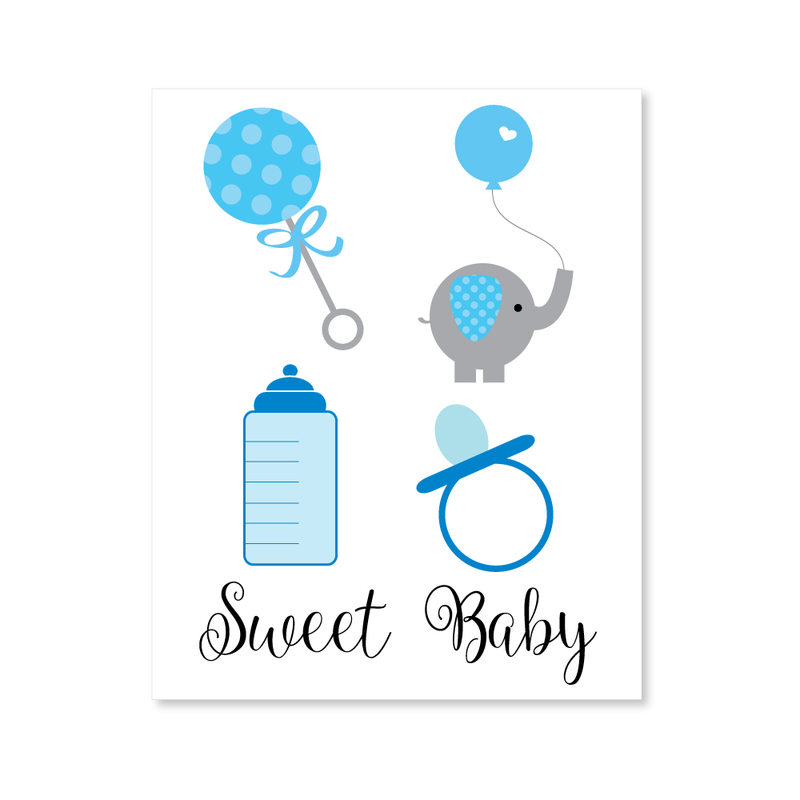 Right click on this free baby shower clip art, save to your computer, print and cut! 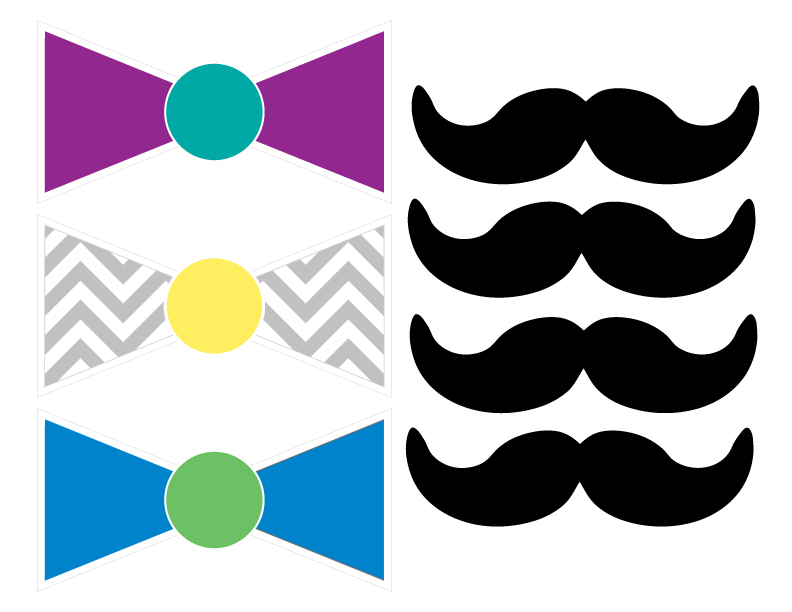 These fun tags are a reader favorite - all 3 designs come included together and are available as an instant download in our shop! You can grab them here. 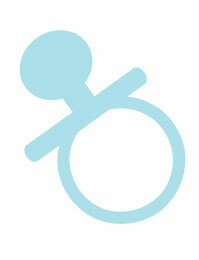 The free baby shower clipart below are available as JPG files. Simply right click on each image, save to your computer, print and cut! 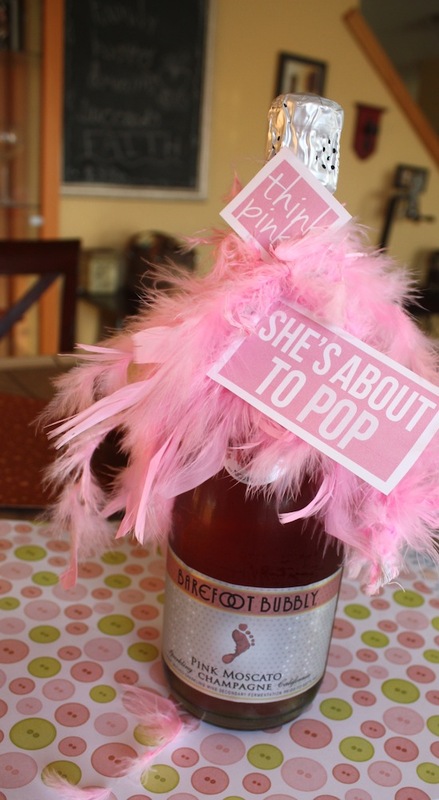 We have designed tons of fun baby shower favor tags to thank guests for taking timeout of their day to help celebrate a new baby. See them all here. 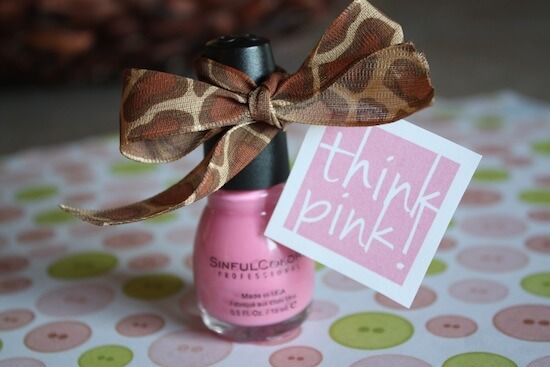 ... And one more for ya!